Easter is quite possibly my favorite holiday. Nothing fills my heart with gratitude, joy, and hope quite like the Easter Story. 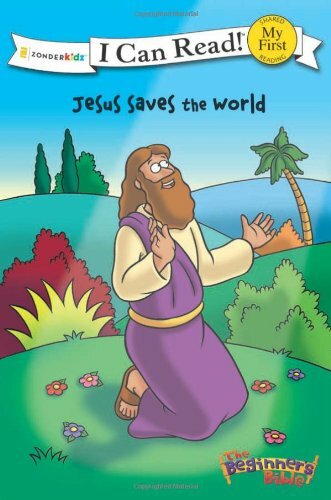 I love to share the Easter story with my kids. This year we’ll be using Resurrection Story Stones to remember all that we have to be grateful for! What are resurrection story stones, you ask? 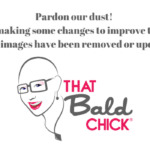 Have you heard of resurrection eggs? They are plastic eggs, which you can buy or make, that you can use to tell the story of Jesus’ death, burial, and resurrection. Same concept, only with story stones. Yay! 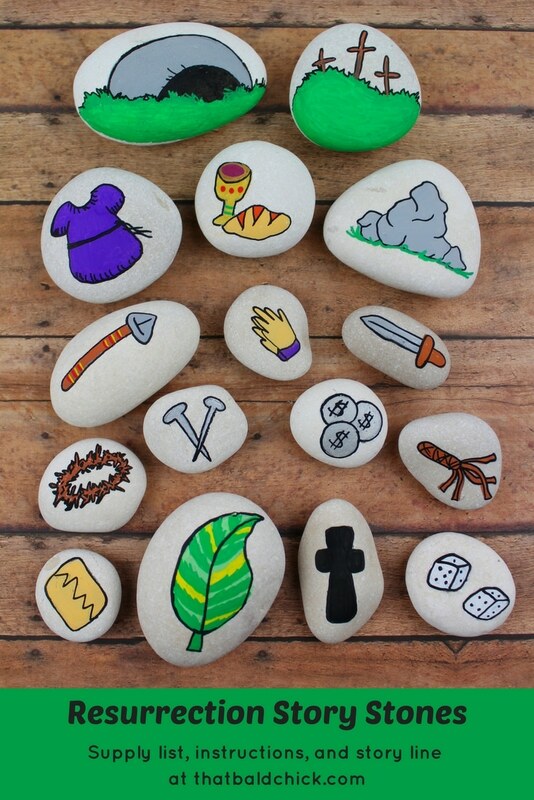 When the painted rock craze started, I knew we needed a set of Resurrection Story Stones, or Easter Story Stones, to tell the Easter Story with. I am delighted with how these resurrection stones turned out! Want to make your own? Gather your supplies and start drawing. You’ve got time to finish this set before Easter! Here’s what you need to make your resurrection story stones. Posca Paint Pens work fantastically on stones. 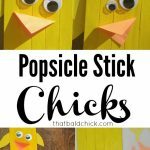 They glide easily, are water-based, non-toxic, lightfast, and waterproof. Better yet, they don’t bleed. Whoop! Take your time as you draw and paint your stones, but remember, they don’t need to be complicated. You are now ready to use your stones to narrate a story. You can even flip them over and write words, or verse references, on the back of the stones. Allow to dry completely before storing your stones. If you’d like, create a small canvas bag to store your story stones. Use an alphabet stencil to paint words onto the canvas bag. If you’d like to protect your stones for many uses, use Mod Podge or Mod Podge Acrylic Sealer. A palm frond- Palm branches were waved during Jesus’ triumphal entry to Jerusalem. Loaf of bread and cup – Jesus shared bread and drink with his followers at the Last Supper. Praying hands – Jesus went to the Garden of Gethsemane to pray. Silver coins – Judas betrayed Jesus for 30 silver coins. Sword- Peter, one of Jesus; disciples (friends) drew his sword to defend Jesus and cut off one the bad soldiers ears. Jesus restored the ear before He was led away. Crown of thorns – The soldiers placed a crown of thorns on Jesus’ head. Purple robe- Jesus wore a purple robe and the crown of thorns when presented by Pilate to the crowd. Nails- Nails were driven into Jesus’ hands and feet. Dice – The soldiers cast lots for Jesus’ clothes. Sponge – Jesus was given a sponge (with vinegar) while on the cross. Spear- A soldier pierced Jesus’ side with a spear. Stone – A large stone was rolled in front of the tomb opening. Empty Tomb – Jesus has risen from the grave and now sits at the right hand of the Father, making intercession for us!! 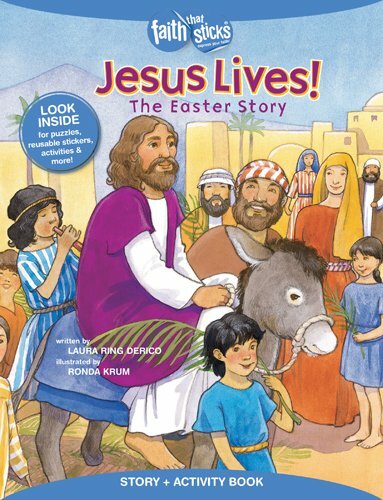 Encourage your child to read the Easter story on their own with these books that are for early readers. 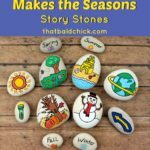 Be sure to see my Sunshine Makes the Seasons Story Stones, too! They are so much fun!